Publicis London has appointed Pavlos Themistocleous, OgilvyOne's head of digital creative, as its new creative director of digital. 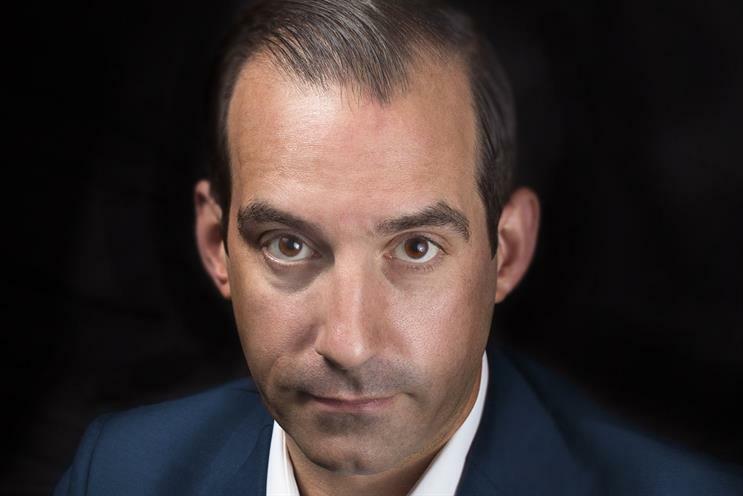 Themistocleous will report to Publicis’s executive creative director, Andy Bird, and will be responsible for overseeing all of the agency’s digital creative output. The role of creative director of digital has just been created, as Publicis is increasingly working on digital and integrated briefs as its digital shop Publicis Modem is now fully integrated into the agency. Karen Buchanan, the chief executive of Publicis London, said: "This is a key hire for Publicis; a reflection of both the scale of new digital work we are creating at the agency, and of the high calibre of people who want to work here. Pav will be a fantastic addition to the Publicis London team." Themistocleous joined OgilvyOne in 2005 and has been head of digital creative since January 2010, working across brands including IBM, Yahoo!, BP, British Airways and American Express. In 2012, he helped to win the British Airways creative technology business and the Land Rover digital account for OgilvyOne. He was previously a copywriter at WCRS and has also worked at Agency.com. Bird said: "Pav is a great talent and has created fantastic digital work for brands big and small, winning awards at every step. He’ll undoubtedly help us deliver ground-breaking creative work for our many clients, whatever the discipline."